Some folks don’t advocate avocados because of calories and fat considerations. I think that is a mistake. 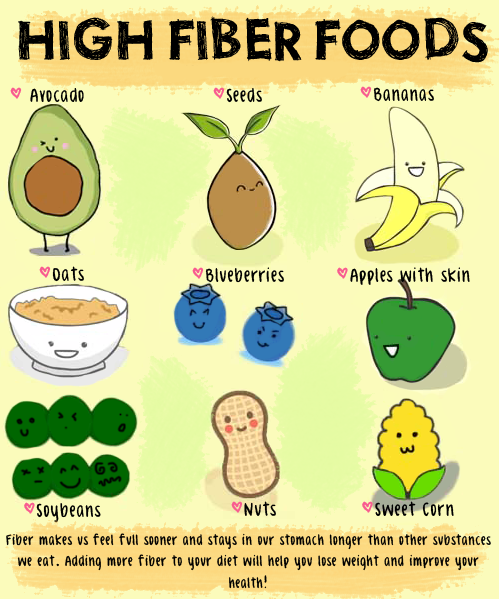 Check out my post – Are avocados good for you for much more info. Also, while olive oil is healthy, I prefer the much-maligned coconut oil. You can read my Page – Why you should include coconut oil in your diet to find out why. Magnesium is one of those under-appreciated minerals that don’t get a lot of fanfare. However, as you can see from the infographic, it is a very valuable one. I love this utterly simple infographic. 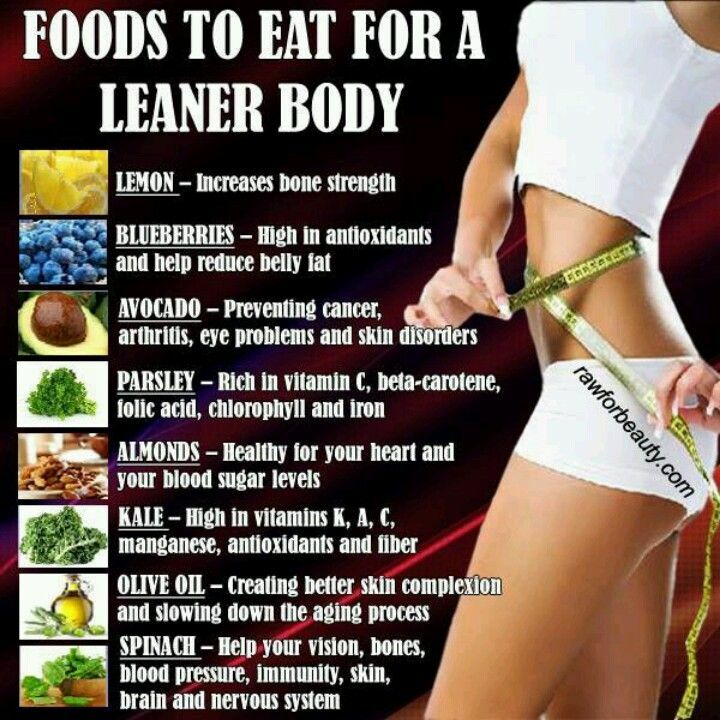 Nice reminder of how good for us some of these good-tasting foods are. 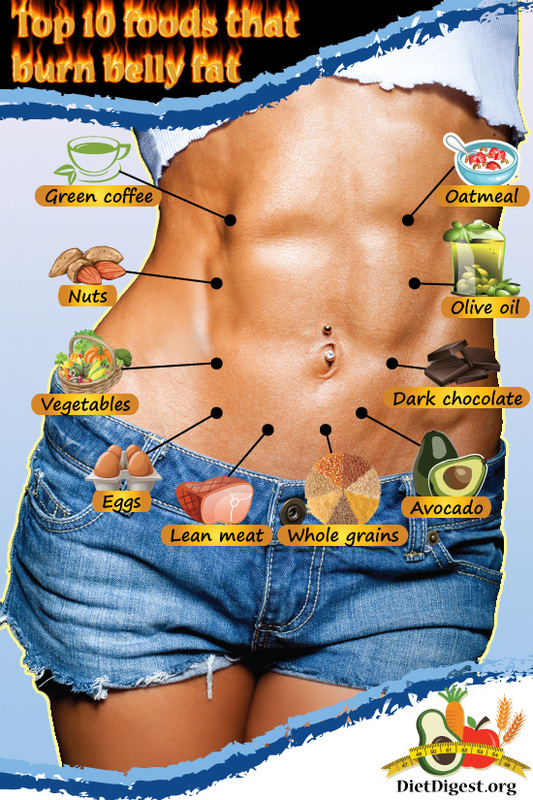 On the premise that one picture is worth a thousand words, herewith a killer graphic on burning off your belly fat. What About Belly Fat – Central Obesity? How Bad is Extra Belly Fat? Does An Avocado A Day Lower Bad Cholesterol? Kate Patton, a preventive-cardiology dietitian at the Cleveland Clinic in Ohio, said the added components of the avocado might have given people in the avocado group an edge over the others, who were also on healthy diets. As regular readers know, I advocate avodados: Are Avocados Good For You? 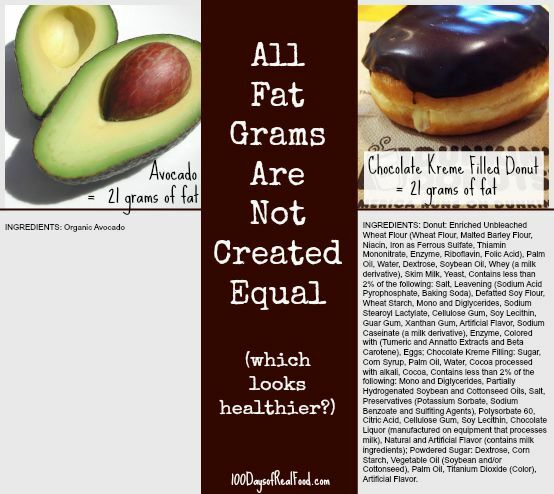 What About Krispy Kreme vs. an Avocado? What are the Best Foods for my Brain? – Infographic. Eating a heart-healthy diet that includes avocados may lower so-called bad cholesterol among otherwise healthy overweight and obese people, according to a new study. The findings don’t mean people should simply add avocados to their daily diets. Instead, the study’s senior researcher said, the results show that avocados incorporated into healthy diets reduced low-density lipoprotein (LDL) cholesterol. “They shouldn’t just add an avocado to their diet, but it would be good if they incorporated an avocado into a healthy diet,” said Penny Kris-Etherton, who chairs the American Heart Association’s Nutrition Committee and is a nutrition expert at Pennsylvania State University in University Park. People should be eating a heart-healthy diet to lower the risk of heart disease, write Kris-Etherton and her colleagues in the Journal of the American Heart Association. Because I have both Alzheimer’s and dementia in my family, I am very sensitive to all things relating to the brain. Please check out my Page – Important Facts About Your Brain to learn more. I have posted separately on Avocado, Blueberries, Chia Seeds Quinoa and Nuts. Click the links from more information. Anything that benefits the brain is important to me because of the dementia in my family. Besides these five foods, don’t forget that cardiovascular exercise has powerful positive effects on the brain. Check out my Page Important Facts About Your Brain (and Exercise Benefits) for much more on this subject. Six reasons you should eat pumpkin seeds year ’round, What are some super snacks under 100 calories? Fresh avocado enhances absorption of essential nutrients, What About Krispy Kreme vs. an Avocado? New Research: Avocados May Improve Satiety and Reduce Snacking, Chicken Avocado Sandwich – Mr. Lazy Cook, Are Avocados Good For You? 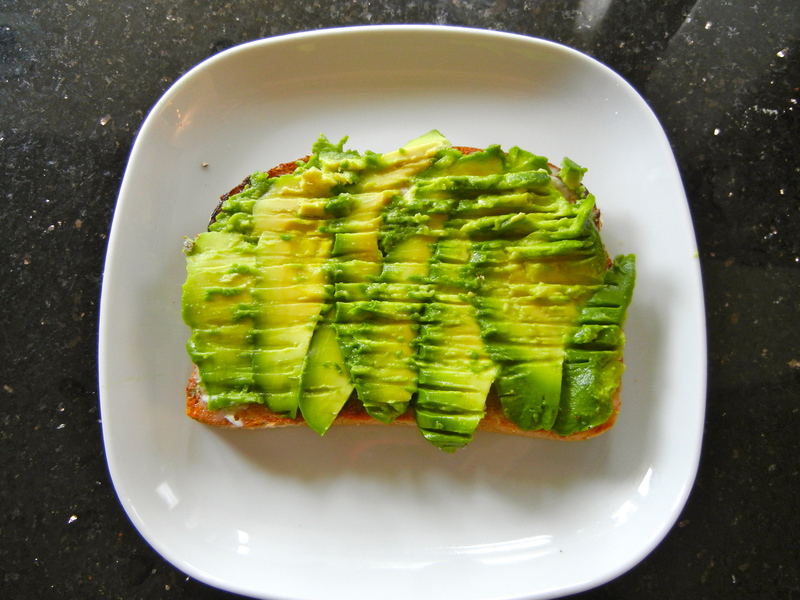 To read more on good fats, check my post: Are Avocados Good for You? For further info on junk food: A Love Letter to Hostess Ho Ho’s – NOT. Here is another super infographic where one picture is worth a thousand words.